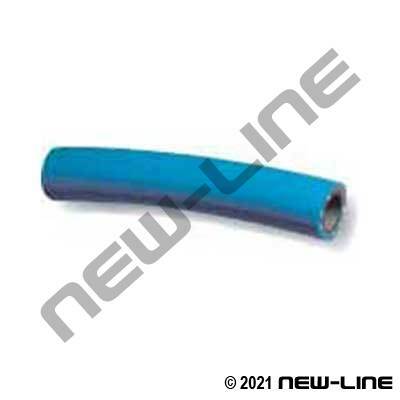 Detail Comments: The standard colour for Polyair/Water garden hose assemblies is blue (A1406). Each length is coupled with heavy duty brass garden hose ends and all assemblies are neatly coiled and packaged for retail display. Any "non-stock" assemblies can be made up from our bulk inventory.